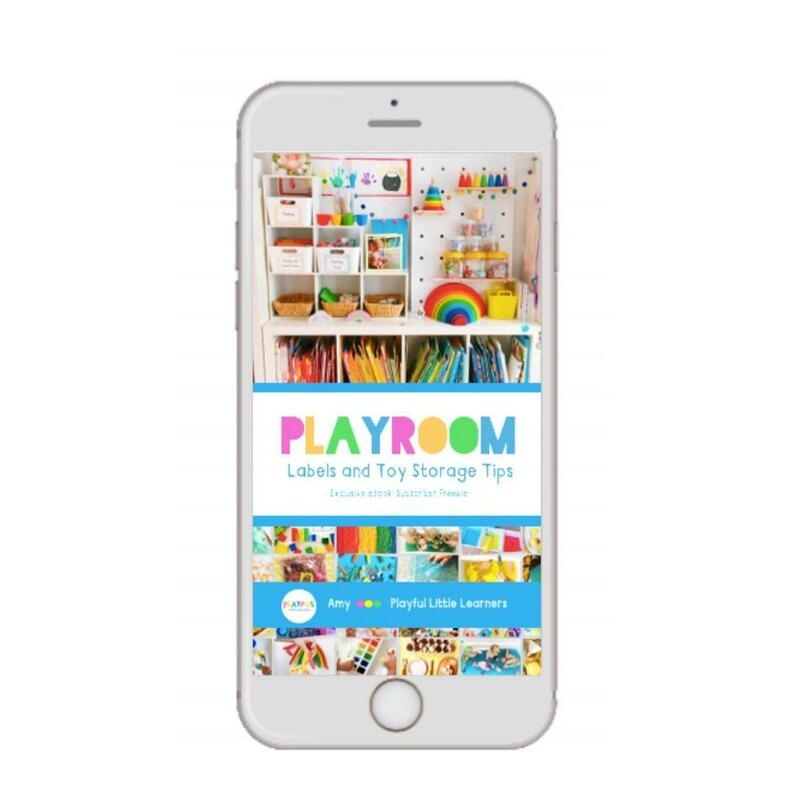 Register for our Playful Mail to be the first to know when the doors open (and get this 22 page Playroom eBook for FREE in the meantime)! 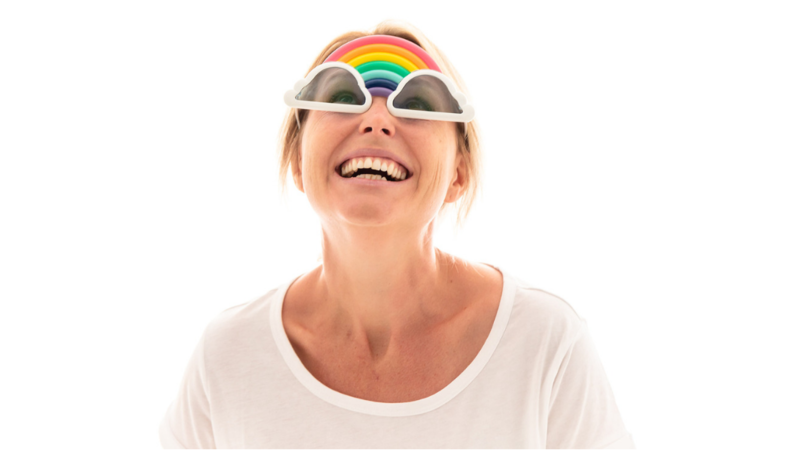 I'm an Aussie Mum of 4 and award-winning-teacher-turned-entrepreneur on a mission to champion PLAY in the early years AND help as many people as possible get PLAYFUL with their little people! Can't wait to get playful!